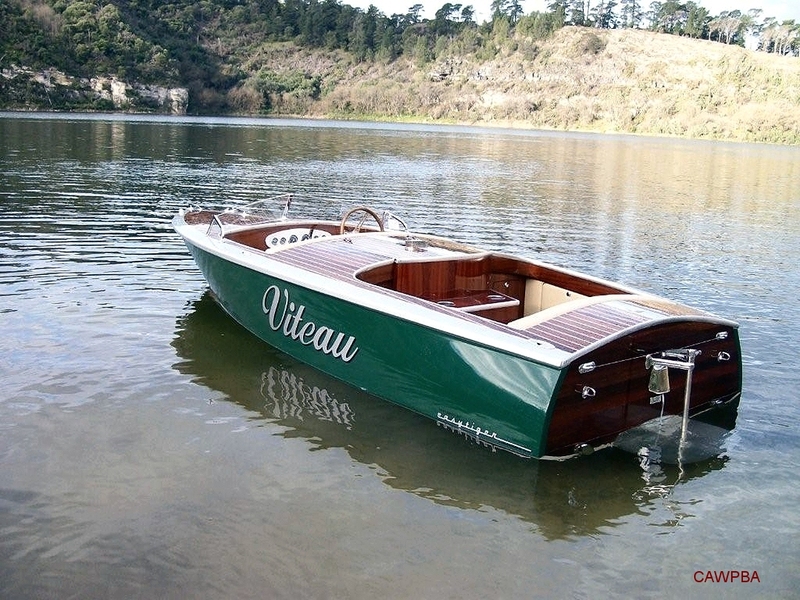 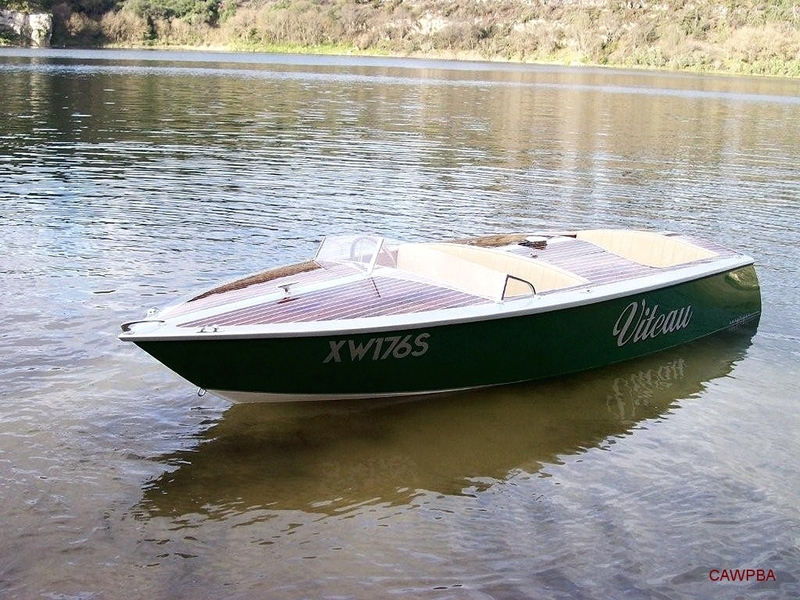 Viteau is a Len Hedges design, drawn up in 1961. 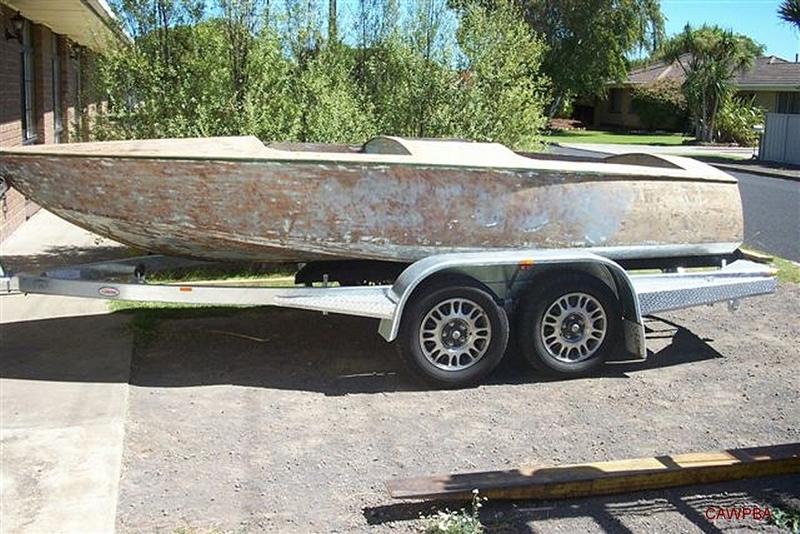 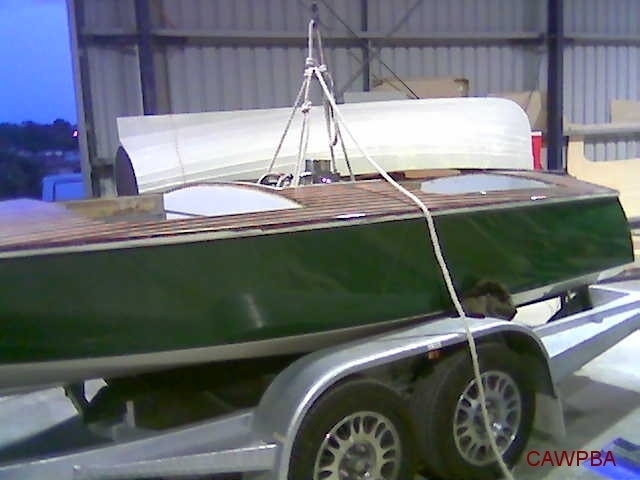 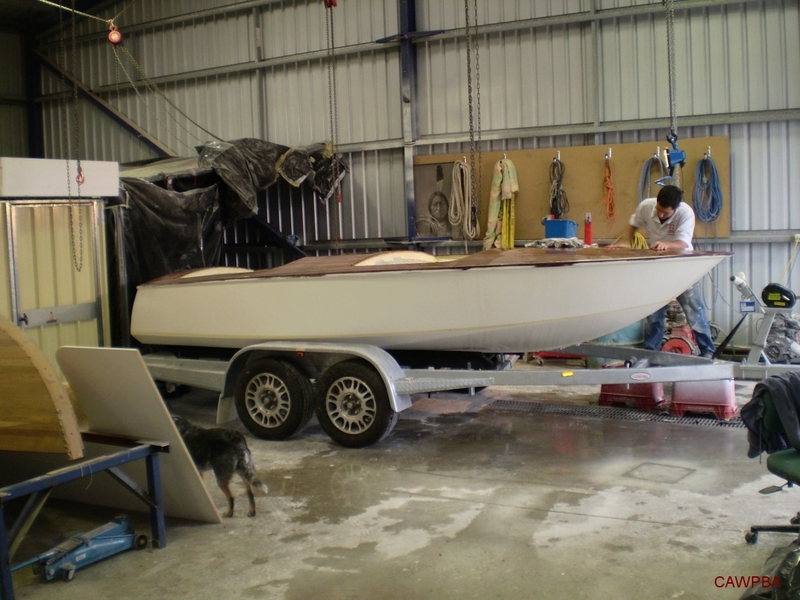 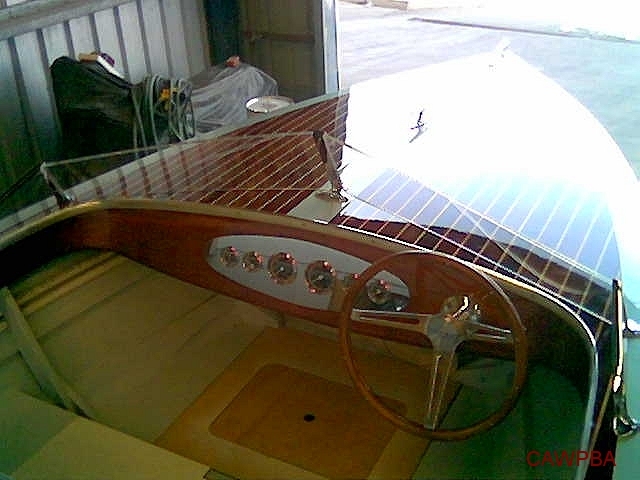 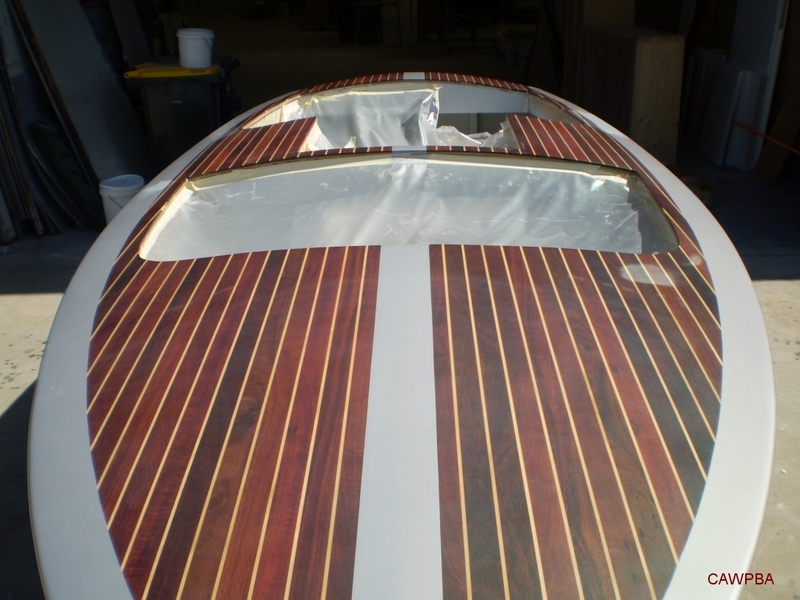 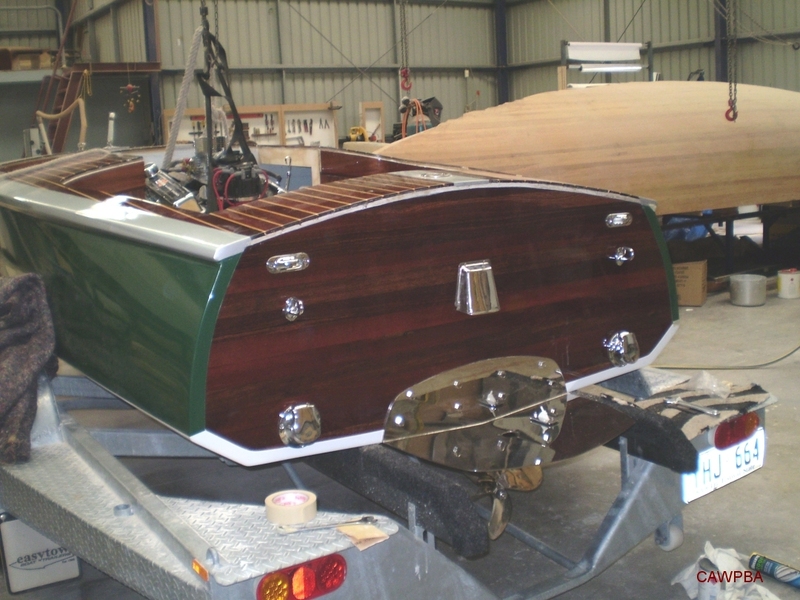 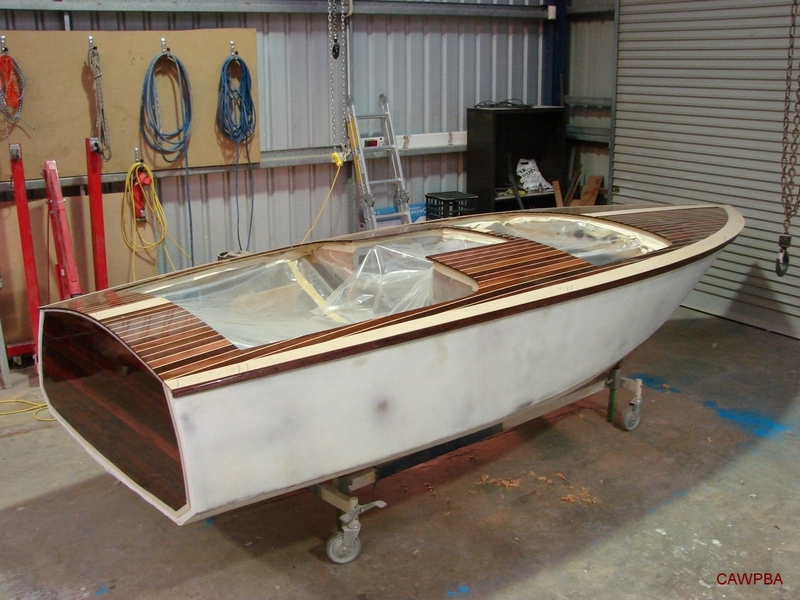 The 16 footer was built to these plans by a gentleman in Mt Gambier, SA, in 1965. 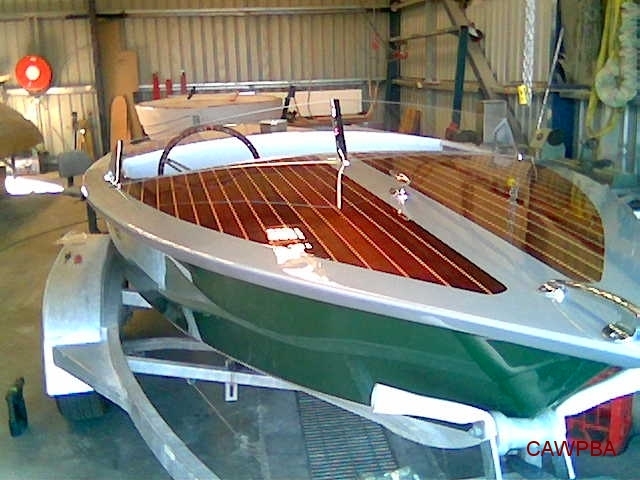 The restoration was carried out over a 12 month period.